SERIES is at it again! 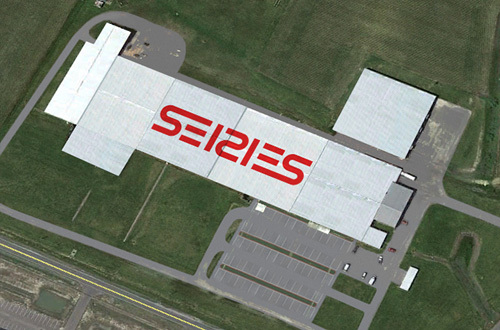 It is an exciting time as we acquired a 202, 969 square foot manufacturing facility in North Carolina in 2017, providing a win-win opportunity for our company. 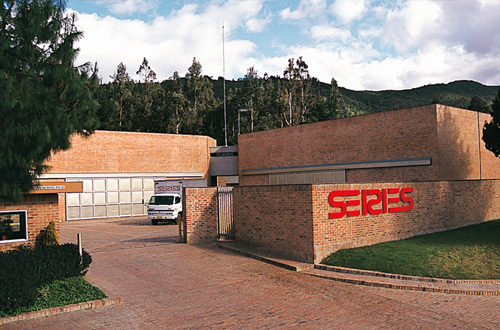 By securing this plant, SERIES Seating is bringing its manufacturing and distribution closer to our customers, a commitment we take very seriously. Furthermore, by breathing new life into the former Boling Furniture building in Mount Olive, we are revitalizing the local landscape and impacting the growth of the area economy and work force. Keeping with our heritage, the North Carolina facility will be equipped with state-of-the-art, environmentally sensitive machinery and manufacturing processes. Leaving a small manufacturing footprint while making a positive difference in the community is something we, at SERIES, strive to live by. 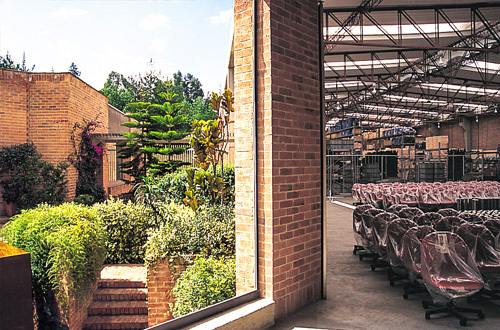 At SERIES Seating we take great pride in providing the best seating systems available. 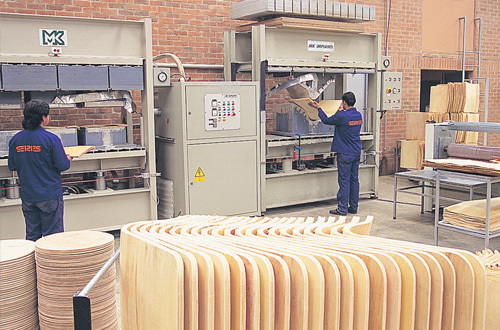 We manufacture 100% of every chair in-house to ensure our specifications and quality are maintained. All of our design and engineering is also done in-house. Even our brochures, literature and manuals are designed and printed in-house. In fact, the only things we don’t make right here at SERIES are signage, screws and fabric. By keeping so much of our production in-house, we can guarantee that you are receiving the best product possible. Production time is streamlined, allowing us greater quality control, and we can offer immediate access to replacement parts. Because we’re not waiting on outsourced components, we deliver in a timely manner and eliminate additional costs. All of this translates into higher quality at a cost saving to you. This is not only good for our customers; it’s environmentally responsible as well. 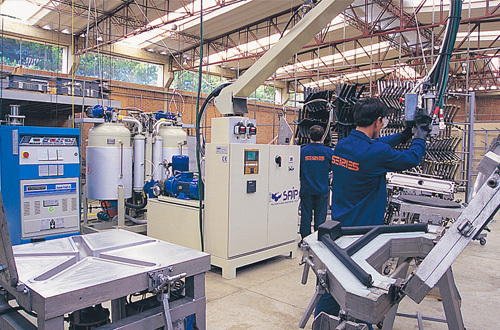 We are able to dramatically reduce manufacturing waste throughout the entire process. Foam pieces are molded to exact size rather than excessive trimming, eliminating waste. Metal components are laser cut which also minimizes waste. Scrap metal is collected and recycled as well. SERIES is ISO certified and all our products are manufactured in-house. While SERIES operates and distributes products on a worldwide stage, the vast majority of our raw materials are made in the USA.